The Jewish Federation of Greater Charlotte's Annual Campaign raises more than $4 million dollars every year to provide the basic infrastructure that supports our local and global Jewish community. Core campaign funds are gifts to the Jewish Federation for allocations among our community partner agencies, Israel and overseas and Federation programs and administration. We encourage each person in a household to make a gift meaningful for them. It is important that each individual has a voice and be counted as a donor in the annual campaign. Every dollar, every donor counts! 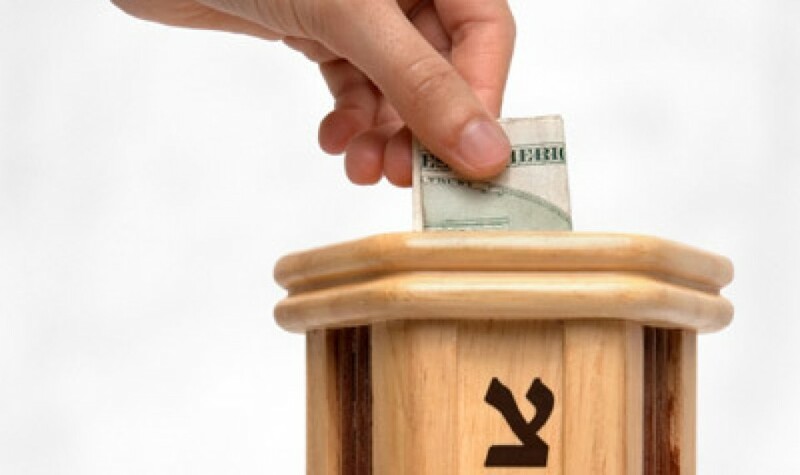 By allocating your philanthropic dollars to ensure the greatest impact, your Jewish Federation has earned a reputation as a trusted, effective charity that makes a real difference in our community and around the world. 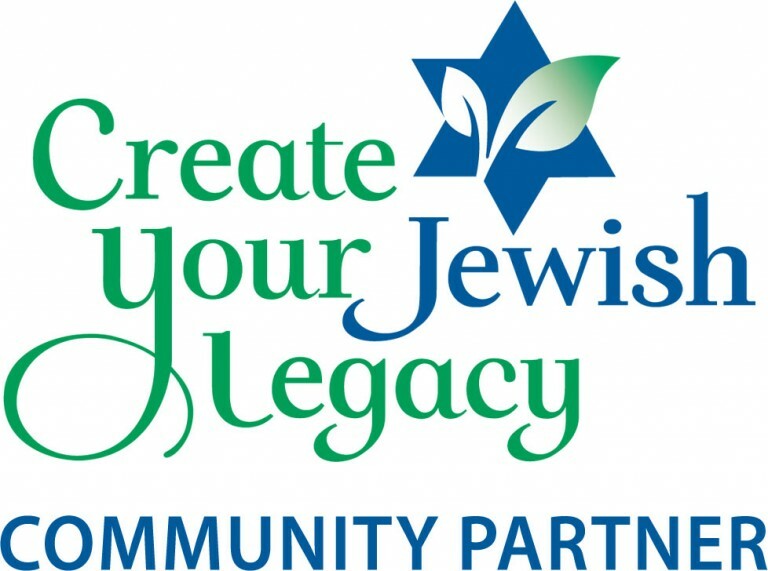 Whether you want to meet new people, explore ways to help others in our Jewish community, or learn more about how the Jewish Federation of Greater Charlotte raises and allocates funds, here is a great place to start. Learn about the many Federation campaign divisions, then contact us today. 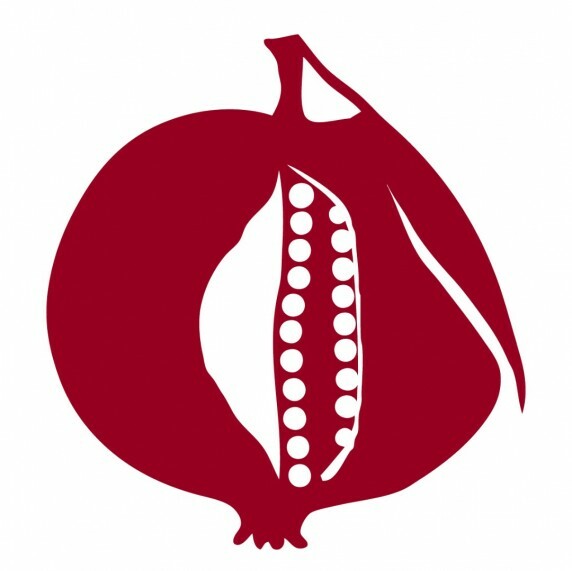 CLICK HERE to view the local, national and international organizations your dollars helped this year. To learn more about the Annual Campaign, email Sue Worrel, Chief Executive Officer, or call 704.944.6757. IT STARTS WITH YOU. You make everything we do possible! 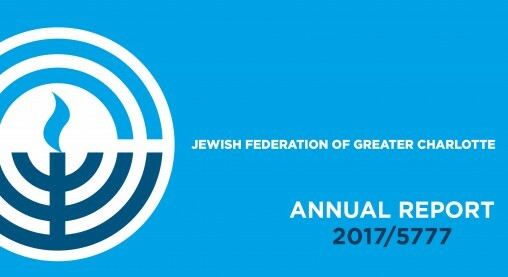 We hope this Annual Report gives you a snapshot of how Federation has invested its precious community resources and how we have allocated funds to the vital agencies at home and overseas that serve Jews of all ages. You may have a number of reasons to give. 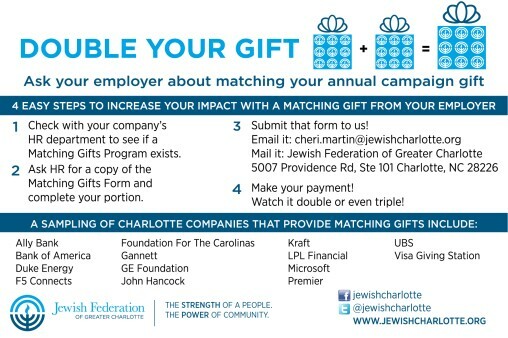 The Jewish Federation of Greater Charlotte offers a range of ways to donate, to match your intention. Our Annual Campaign is open for donations year-round. Please consider adding your strength to ours so that we can grow even stronger! Give in honor of a loved one who has inspired you to help others. The needs of our Jewish community won’t end in 5 years, in 25 years or in 100 years. But you can help future generations of Jews meet the challenges of the future. 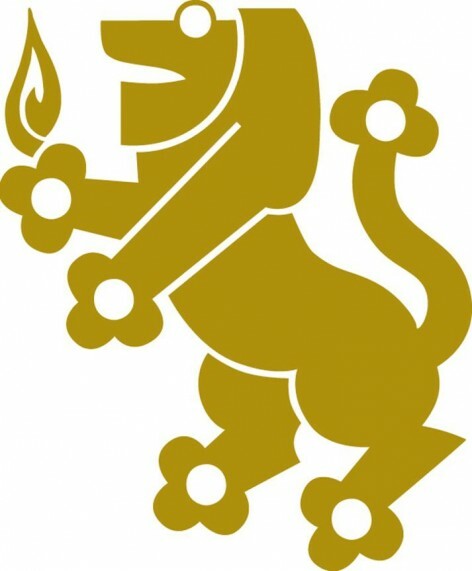 Lion of Judah is an international group of women who give an annual minimum gift of $5,000 to the Federation Annual Campaign. The Lion of Judah pin, worn with pride by thousands of women, is one of the most recognized and distinguished symbols of shared commitment to the strength and vitality of the Jewish people. The Jewish Federation is proud to work with a large number of visionary individuals and families who have helped to build Charlotte's strong Jewish community and who have set the pace for others to follow through their generous support of the Annual Campaign. Major donors are those giving a minimum of $10,000 per household.